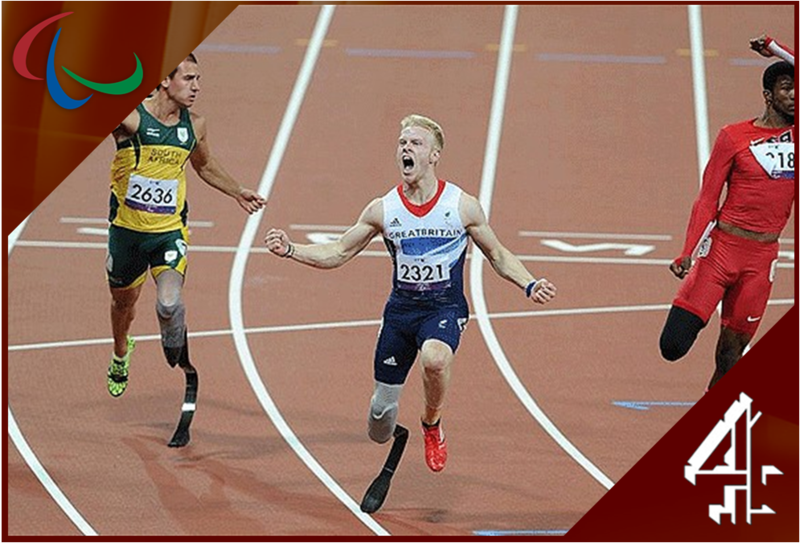 Channel 4 has secured the rights to screen the Paralympic Games in a historic deal with the International Paralympic Committee for the Sochi 2014 Winter Games and Rio 2016 Summer Games. The deal, believed to be worth about £7m, includes multi-platform broadcast rights within the UK and will see the broadcaster build on its acclaimed coverage of London 2012 which broke UK viewing records for Paralympic sport and reached 69 per cent of the population. As part of the agreement Channel 4 will screen over 45 hours of coverage from next year’s Paralympic Winter Games in Sochi, the most ever by a British broadcaster, plus comprehensive coverage of the Rio 2016 Paralympic Summer Games, screening a minimum of 200 hours.